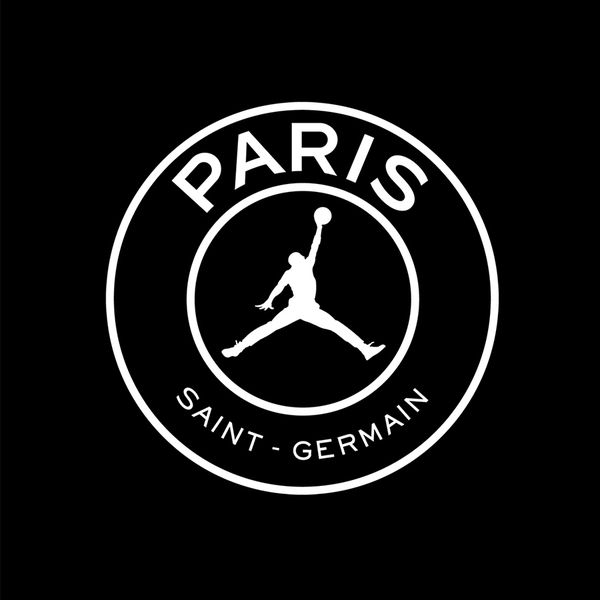 "JORDAN BRAND × PSG SPECIAL STORE @ SOPH. TOKYO"
SOPH. TOKYO is hosting the "JORDAN BRAND × PSG SPECIAL STORE @ SOPH. TOKYO" for an event held from the 15th(sat) to the 16th(sun) Sep.
We're happy to welcome you and hope you'll have fun. *SOPH. TOKYO will be closed on 14th Sep. for preparation of this event. *On 14th & 15th Sep.,we do not normally operate as SOPH. TOKYO.